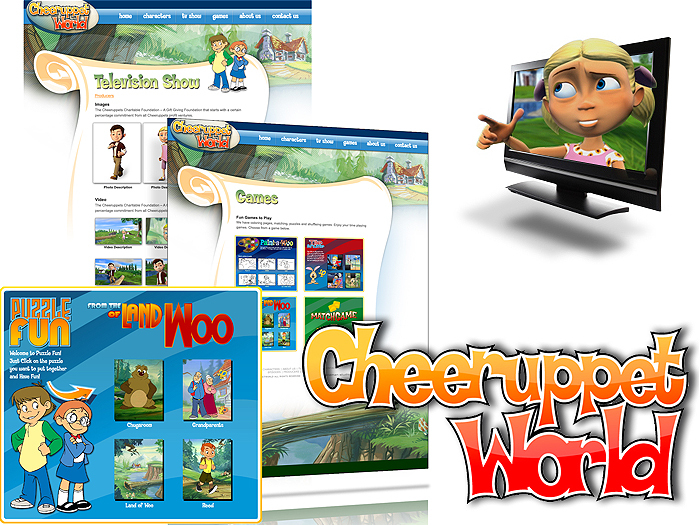 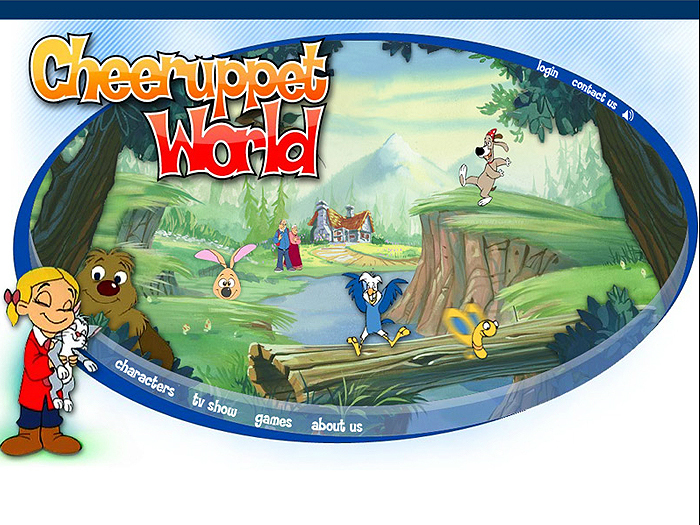 We were asked to re-brand and redesign all areas of the Cheeruppet World. 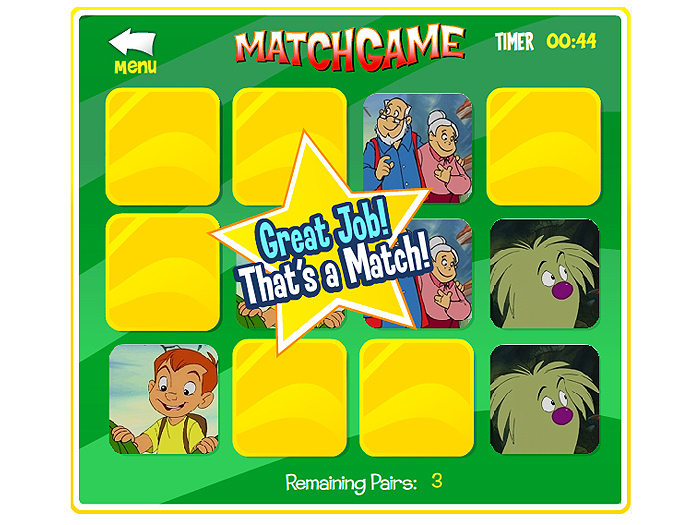 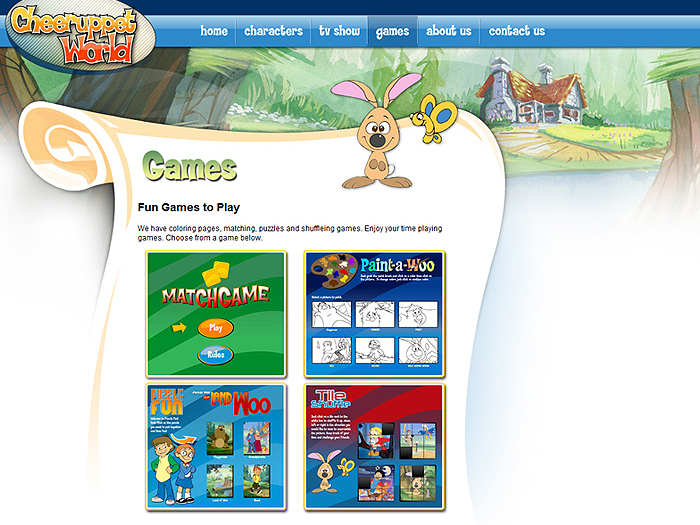 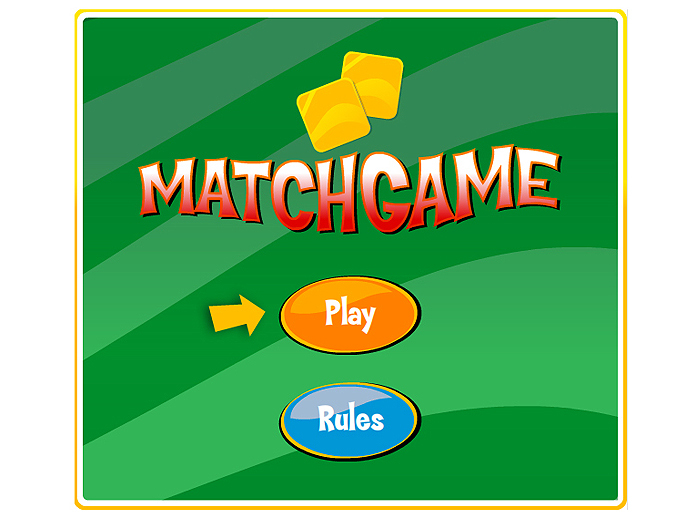 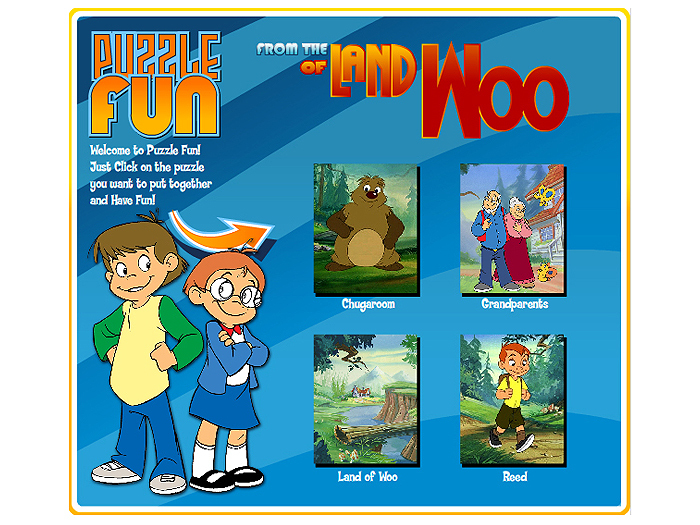 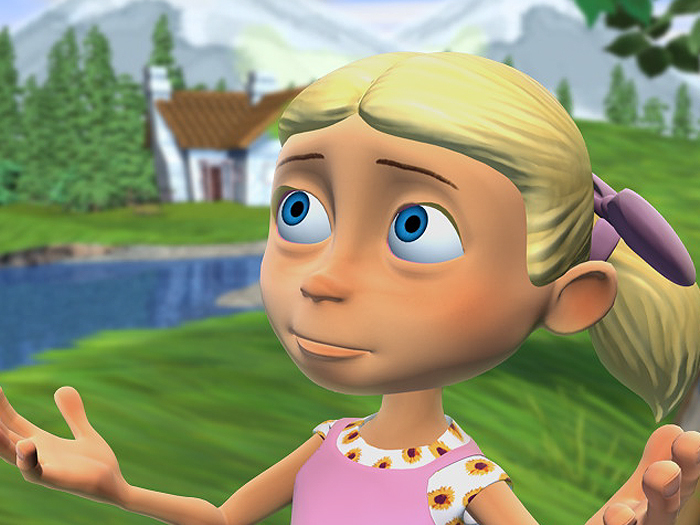 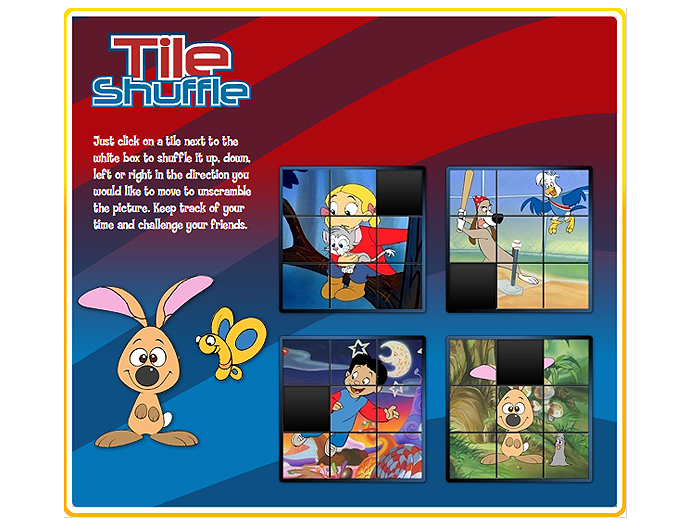 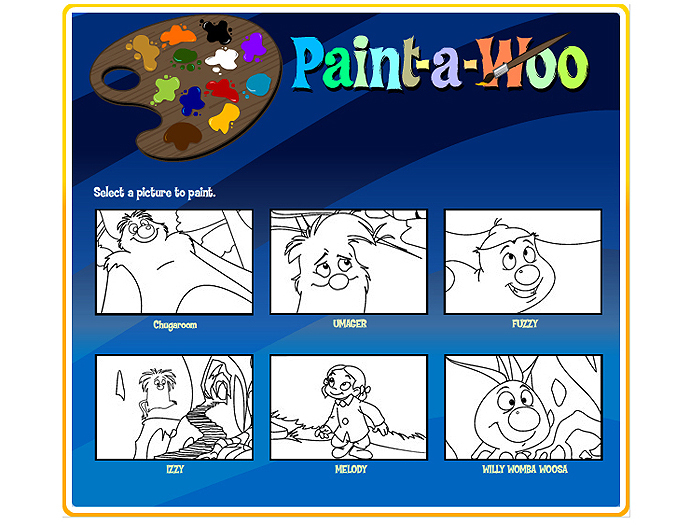 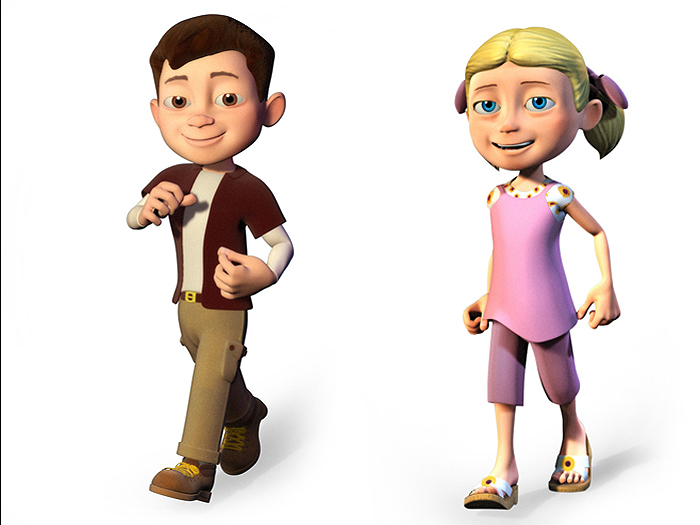 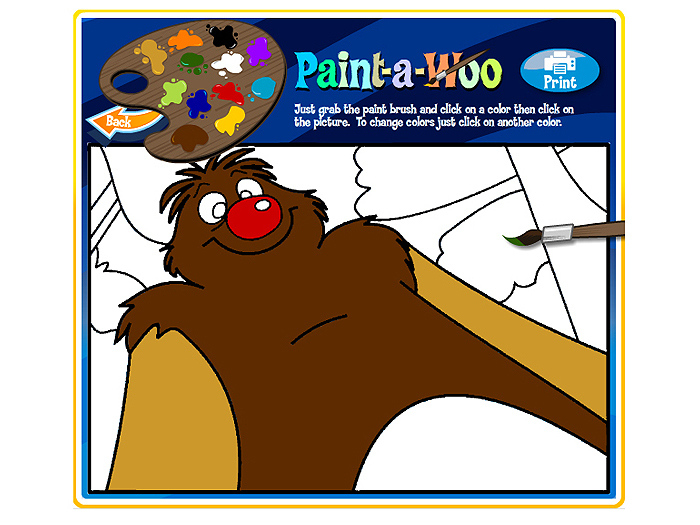 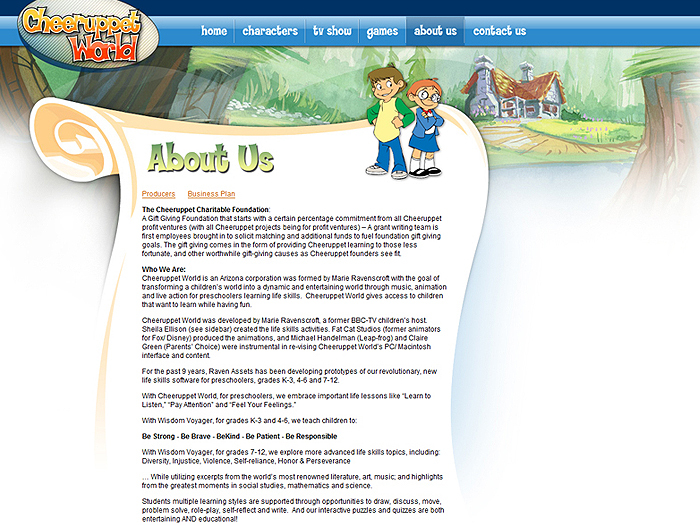 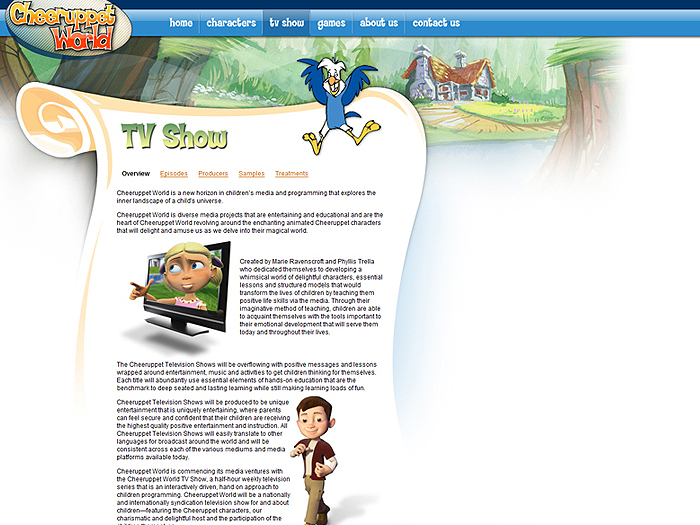 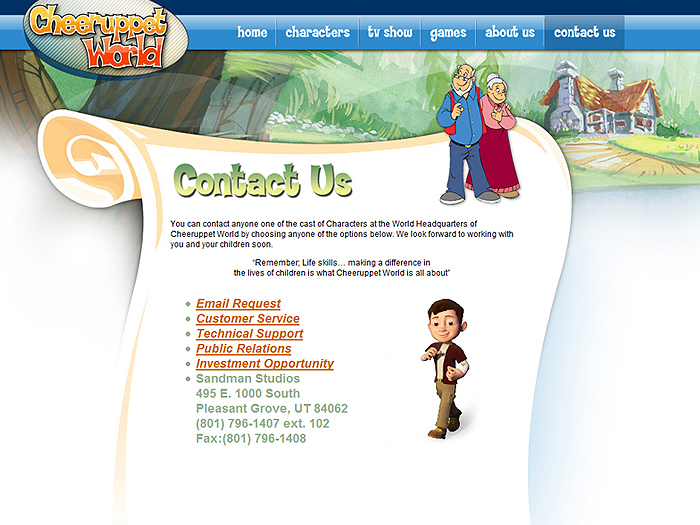 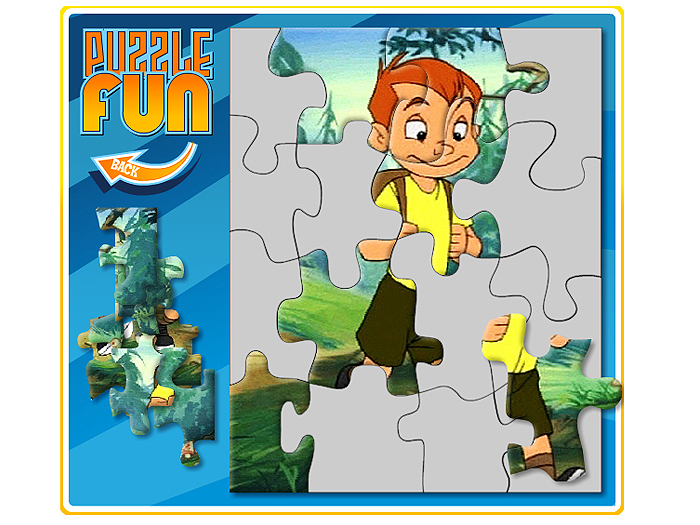 We have developed of thirteen television scripts that are educational and entertaining for kids. 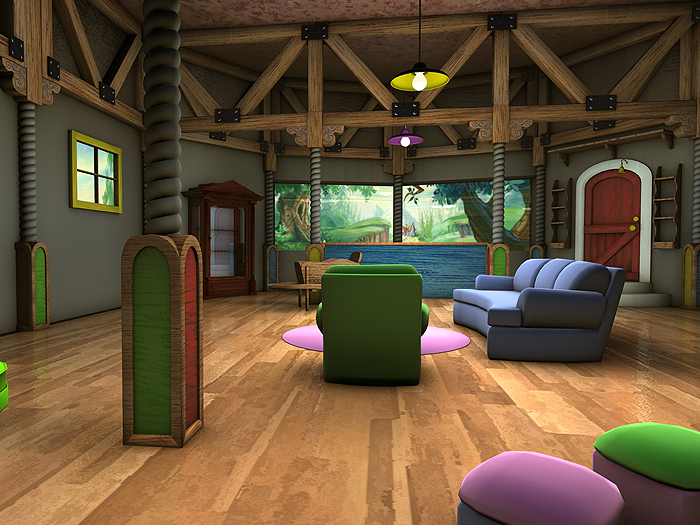 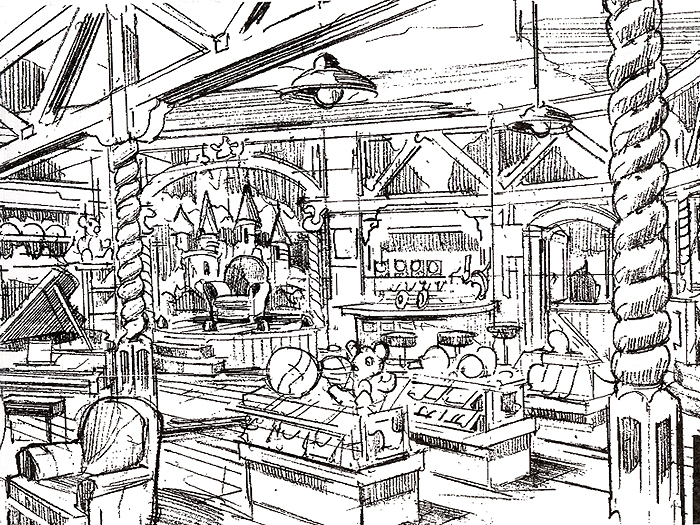 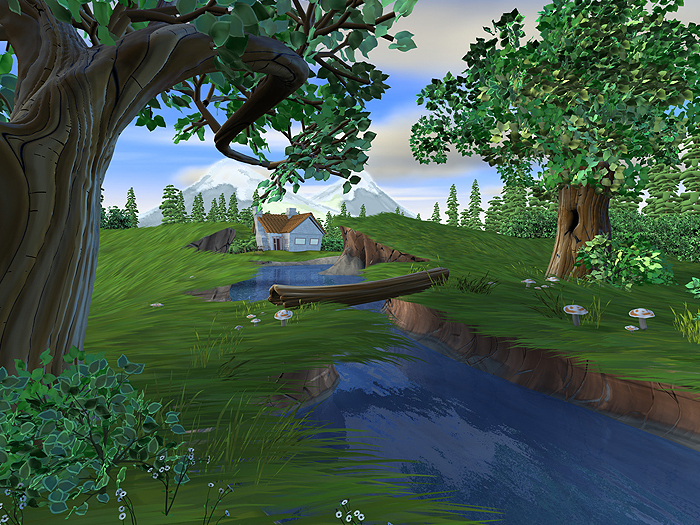 We also took the existing 2D artwork and animations and turned them into a complete 3D world. 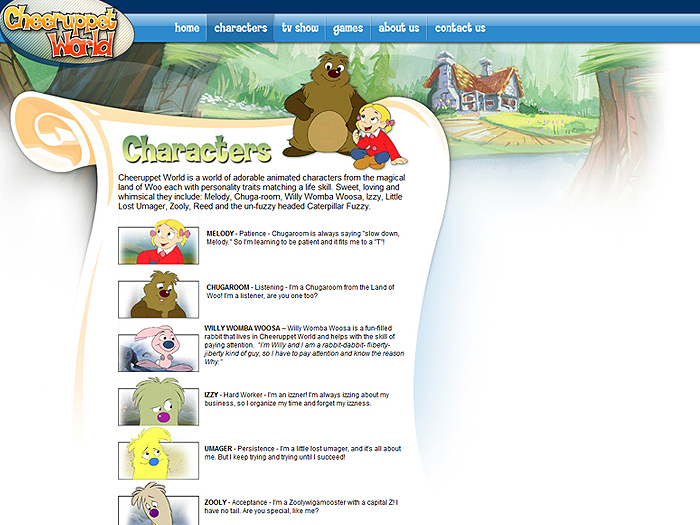 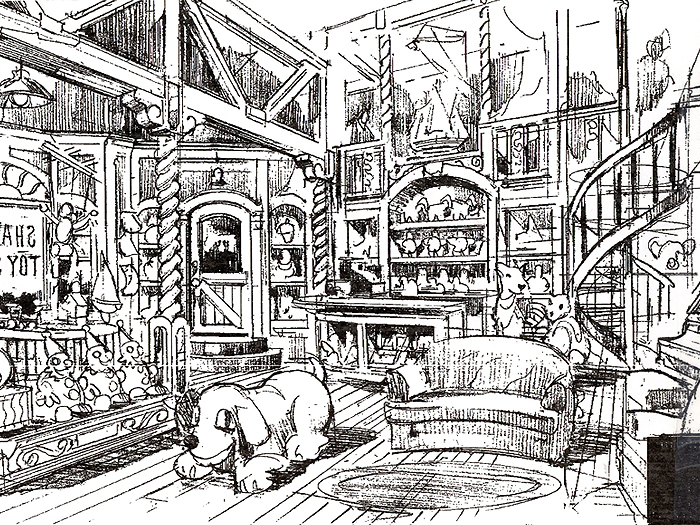 Sandman developed the new interactive site with games and information for investors for the production of the television shows which are in development right now.